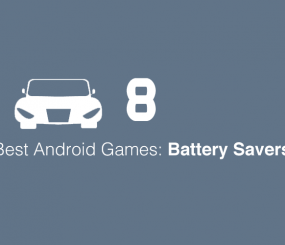 This week’s M2 Community Report compares the CPU usage rates of popular Android racing games. Check out more M2 Community app reports here. Racing is a great way to get the adrenaline pumping. Some people race cars, motorcycles, or even snails. 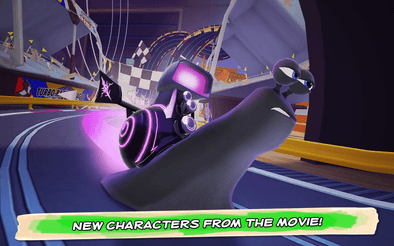 But for those of us who don’t have the means to do any of those things, we have Android racing games. 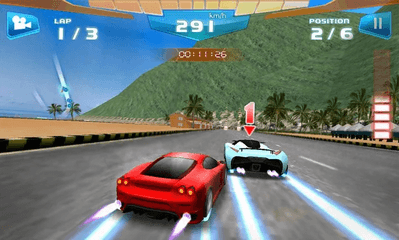 Among the multiple game sub-genres, Android racing is among the most played. 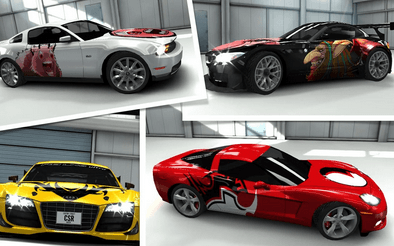 Within Android racing game apps, there’s plenty of variety, whether you want more simplistic racing, to high definition 3D sports car racing. 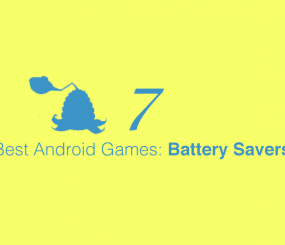 Although these graphics and Android racing games get better and better, that often means a higher consumption of resources, such as CPU usage, which can lead to your Android device working slower than you’d like. This report is powered by True Booster, a free app on Google Play that is the trusted way to automatically improve your mobile performance and experience! Download True Booster for free on Google Play today. 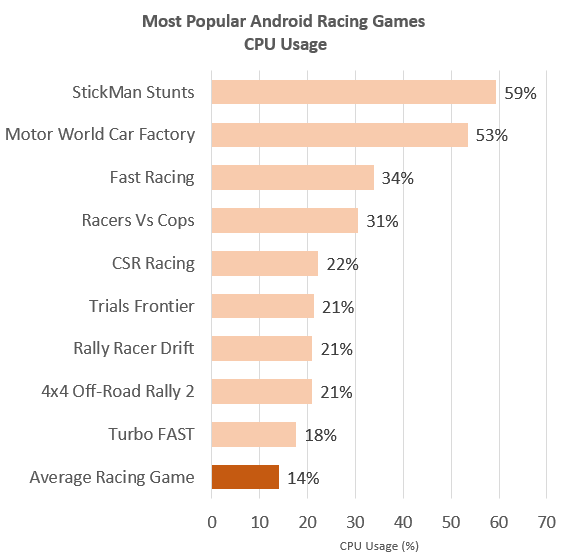 Stickman Stunts wins the checkered flag with the highest Android CPU usage of any racing game. 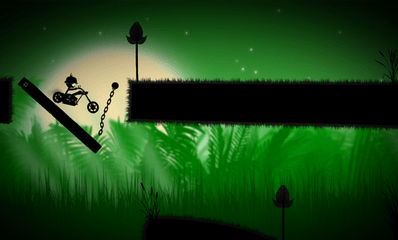 Stickman Stunts Android CPU usage rate of 59% is over 4 times higher than the average racing game’s consumption (14%). 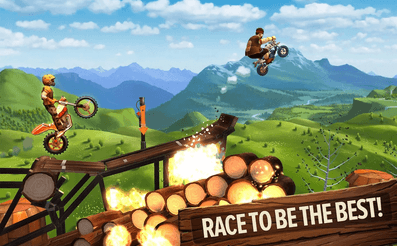 This comes as a surprise, given Stickman Stunts’s relatively simpler graphics (when compared to the 3D Android racing games). 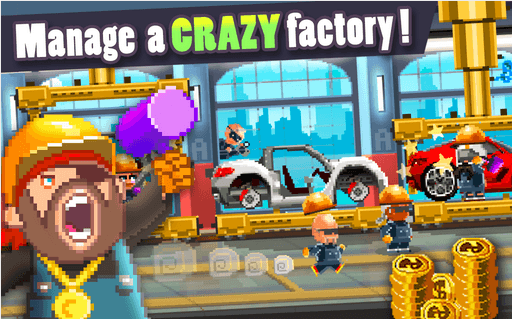 Motor World Car Factory comes in 2nd with an average Android CPU usage rate of 53%, which means it uses 381% more CPU than the average Android racing game. The Fast Racing Android CPU usage of 34% comes in over 3 times higher than the average Android racing games CPU usage rate. This can be attributed to nice graphics and the replay ability. 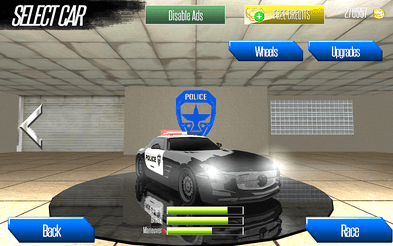 This fun game gives you the need for speed, but the Racers vs Cops Android CPU usage of 31% may be slowing your device down. 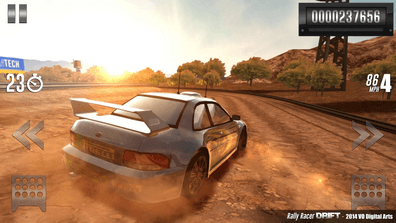 With HD graphics of some beautiful cars, it’s no surprise to see a high CSR Racing Android CPU usage rate of 22%. 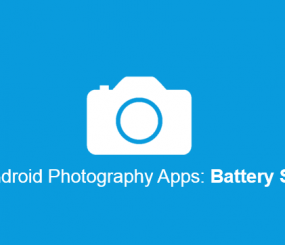 Our posts are presented to help you discover great new Android apps, that aren’t only discovered based on the number of downloads they have, but by how well they perform on your device and how other users enjoy them.